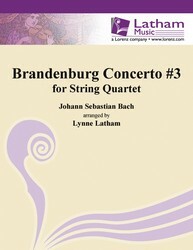 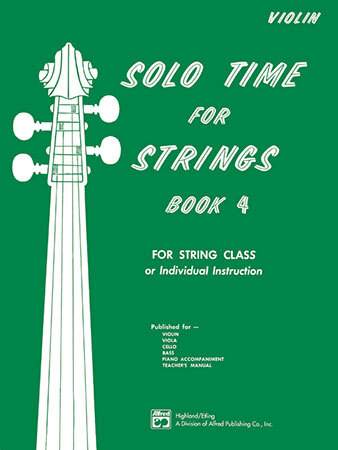 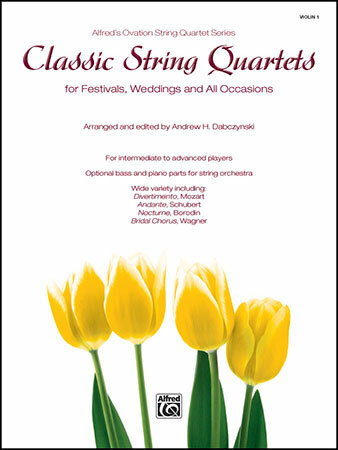 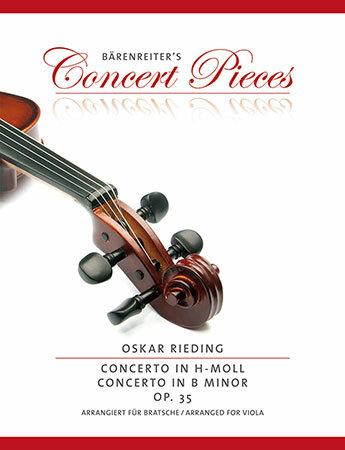 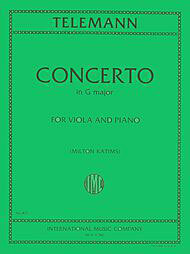 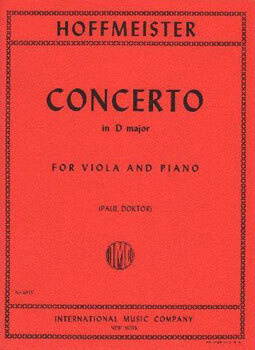 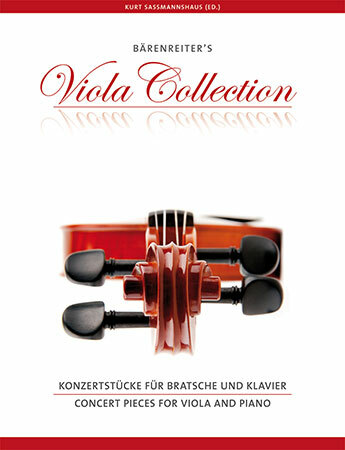 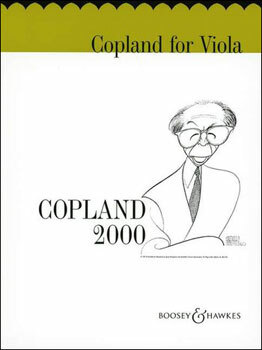 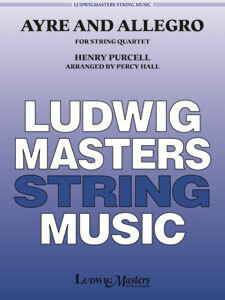 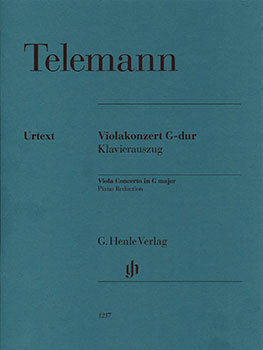 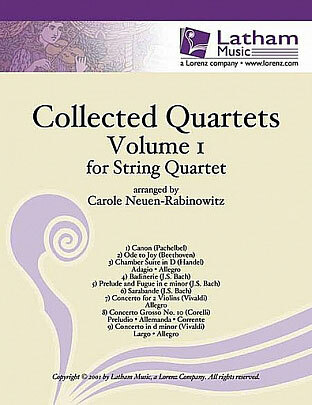 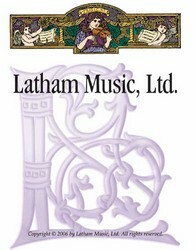 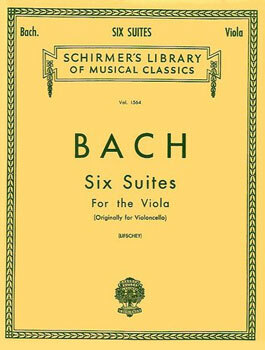 Originally for violin and piano, this concertino is now available for viola and piano. 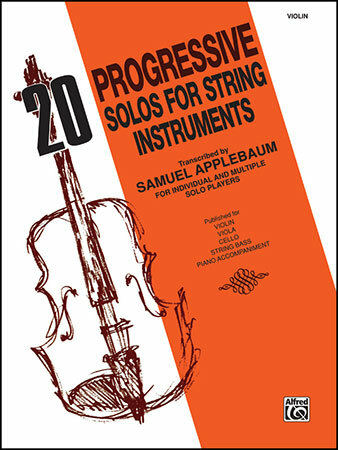 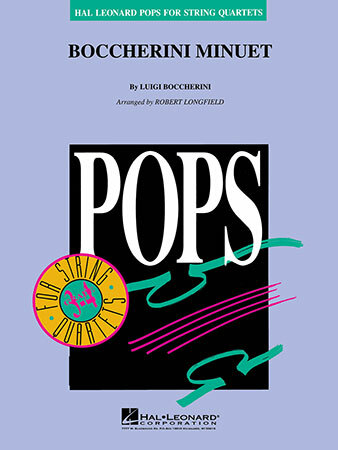 Includes three movements: I. Allegro moderato in C Major; II. 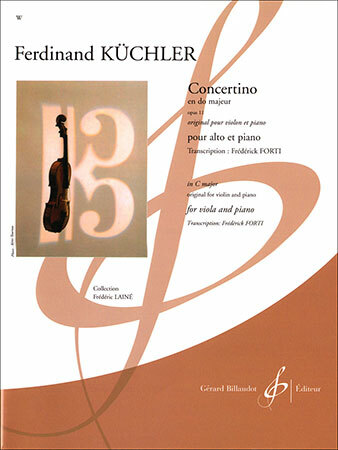 Andante in F Major and III.